It’s hard enough just to be in high school, never mind being a Persian American, hijab-wearing teenage girl in a small-minded community post-9/11. Throw in a budding romance with the school’s all-American basketball star and things get even hairier. 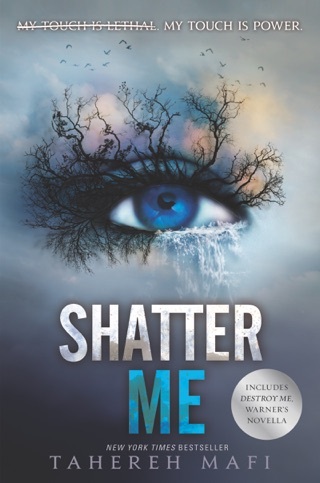 Shatter Me author Tahereh Mafi meets racial hatred’s gaze head-on while charting the halting, awkward progress of the relationship between Shirin and Ocean James. Her emotionally intense story blends clear-eyed realism and tender poignancy, capturing young love in all its delicious difficulty and emotional whirlpools. Hijabi Shirin, 16, starts at a new school in small-town America shortly after 9/11. She rages at those who assume that her religion and headscarf make her a terrorist, but instead of letting her anger "grip both sides of my mouth open and rip me in half," she uses indifference as armor against the hostile stares of her peers. That is, until she meets Ocean James in her biology class. 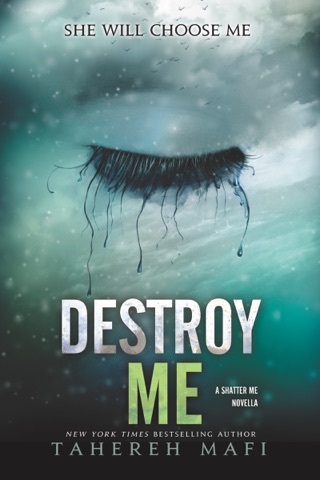 Against her better judgment, Shirin lets Ocean in and slowly begins to fall for him. But the new couple soon becomes targets of racism, xenophobia, and bigotry. Meanwhile, Shirin finds solace by starting a breakdancing crew with her brother and his friends. 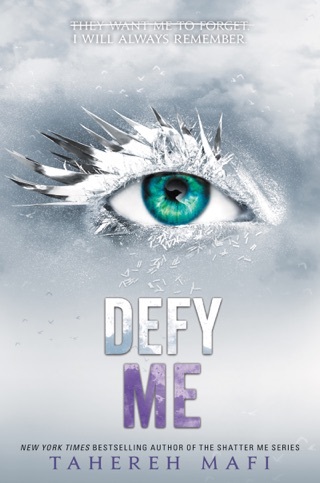 Mafi (the Shatter Me series) infuses a contemporary love story with a heartbreakingly realistic portrait of one post-9/11 Muslim life in the United States. Mafi openly addresses many common misconceptions about Islam and what it means to be a woman of color in the face of racism, showing how differences can be applauded, not feared. Ages 13 up. 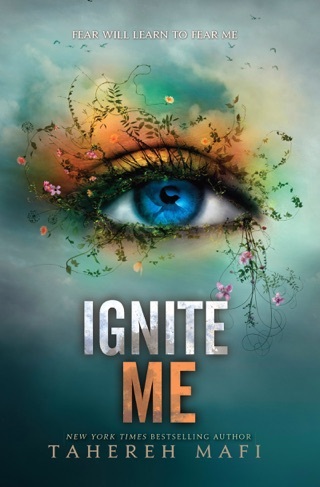 This book was fantastic! Every once in awhile you come across a book you’ll never forget, this is certainly one of them. 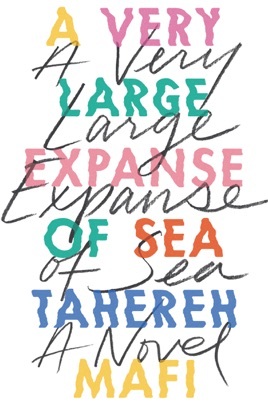 A Very Large Expanse of Sea is the most important young adult book of 2018. I have lost count of the number of times I have started, deleted, and restarted this review. Everything I come up with seems to fall short of the praise this book deserves. I still don’t think this review is enough, but here it is. 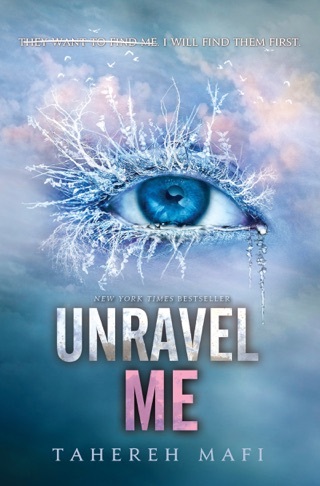 Tahereh Mafi is tremendously talented. 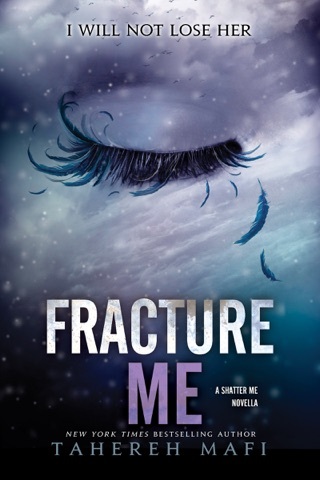 She writes with a confident elegance that is raw, smart and thought-provoking. In A Very Large Expanse of Sea, Mafi provides necessary and timely food for one’s morality, bringing forth a truth that many American-Muslim women face. A reality that many choose to dismiss. Shirin wears an armor that keeps strangers at a distance. She has dealt with far more physical assault, harassment, heartache, and discrimination than any person should ever have to endure. She’d rather be alone than have to worry about the true intentions of anyone who speaks to her. It’s easier to be solitary than to be vulnerable to someone else; history has taught her this painful lesson more than once. Then Ocean shows up. He is determined to get to know Shirin, even if she’s understandably skeptical to let him. A Very Large Expanse of Sea explores the reluctant but hopeful heart of a young woman who wants the opportunity to experience high school like any other peer. She yearns to be seen for the person she is beyond her hijab. She is smart, passionate about music, and can breakdance, but no one can look beyond the piece of cloth she wears upon her head. Assumptions are made, discriminations are spoken, and “harmless” pranks that are anything but harmless are executed. I am angered and heartbroken from reading Shirin’s story. To know that Mafi herself has/does deal with similar situations, that members of my community might have to deal with similar situations. Mafi has openly shared that A Very Large Expanse of Sea is the most personal book she has written. I wish she didn’t have any of these experiences to share, but I am forever thankful that she chose to share them with us. Shirin’s story of racism, prejudice, and religious discrimination is unapologetically honest in the most necessary way.